For spring 2018 high-waisted trousers are reimagined in a range of neutrals, soft pastels, and other colors you’ll want to wear over and over and over again. 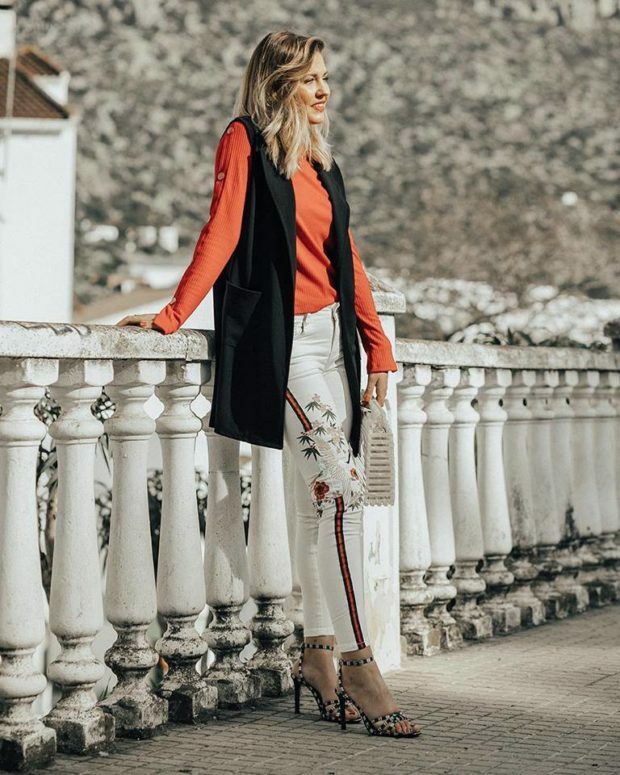 Squeezing into your denim jeans on a hot day isn’t always ideal, so this season, trade them in for a pair of cool high-waisted pants. 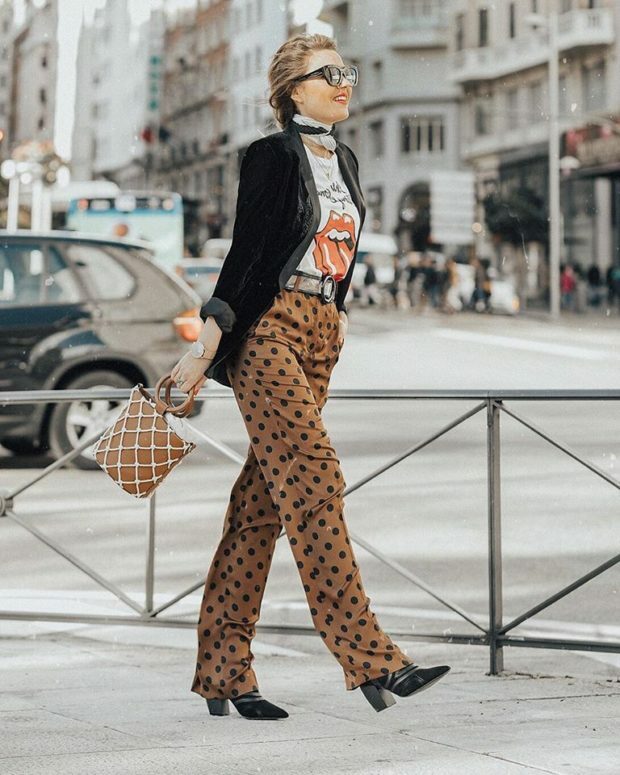 Among all the pants we need for this spring, high-waisted pants are for sure the easiest fashion item to wear because they’re perfect to enhance every shape: the accent on the waist will make even the curvier silhouette slimmer, but theire loose fit will add some volume to the thinnier ones.